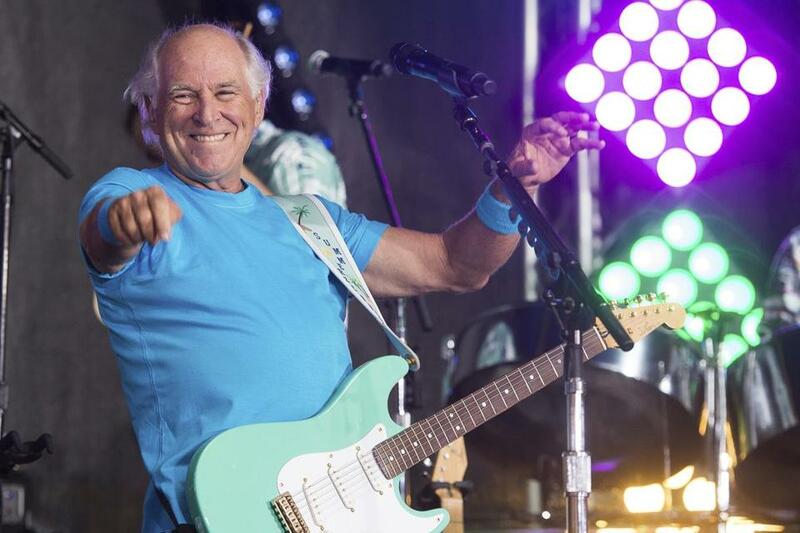 Jimmy Buffett, shown performing on NBC’s “Today” show in New York in 2016, is opening a retirement community in Daytona Beach, Fla. Latitude Margaritaville is being marketed as senior living “for those looking to live the Margaritaville lifestyle as they grow older, but not up.” It will essentially be a walkable neighborhood for older adults with a “no worries, tropical vibe” and will feature exercise facilities, an indoor lap pool, a band shell for live performances, and indoor and outdoor dining areas where Parrotheads can kick back and enjoy Margaritaville-branded food and drinks. According to the Latitude Margaritaville website, the sales center at Daytona Beach is scheduled to open this fall, and model homes should be ready early next year. And speaking of Buffett . . . local Parrotheads will be happy to hear that he’s coming back to our area to transform Mansfield into Margaritaville for one night this summer. Jimmy Buffett and the Coral Reefer Band will perform one show at the Xfinity Center in Mansfield on Aug. 19. Tickets go on sale March 17 at 10 a.m. through Ticketmaster, and there’s a limit of eight tickets per customer. The concert starts at 8 p.m., but as with any Buffett event, the partying will start much earlier in the day (the parking lots are scheduled to open at 11 a.m.). The show is part of Buffett’s “I Don’t Know” tour.